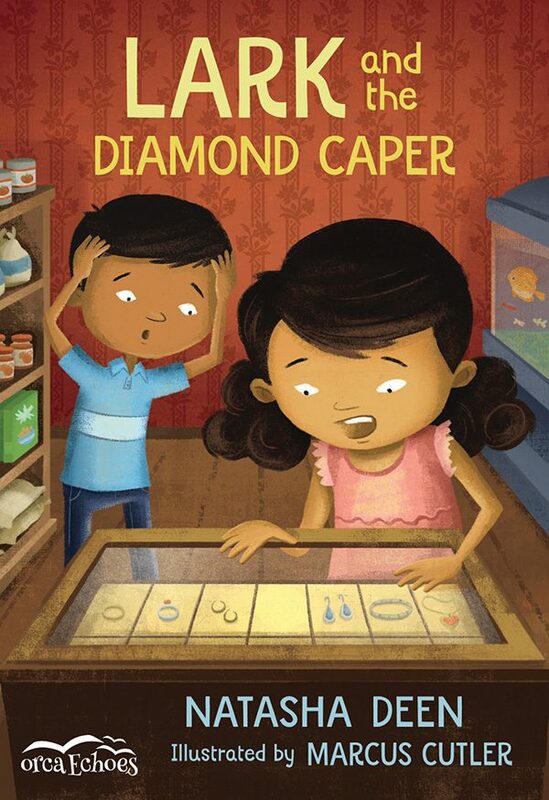 I’m very excited to announce the cover reveal for Lark and the Diamond Caper, written by Natasha Deen and illustrated by me. It’s the second book in the Lark series. These are wonderful books, and it’s an honour to help bring such wonderful and compelling characters to life. Lark and the Diamond Caper will be available for sale September 19, 2017, for Orca Book Publishers and wherever books are sold. 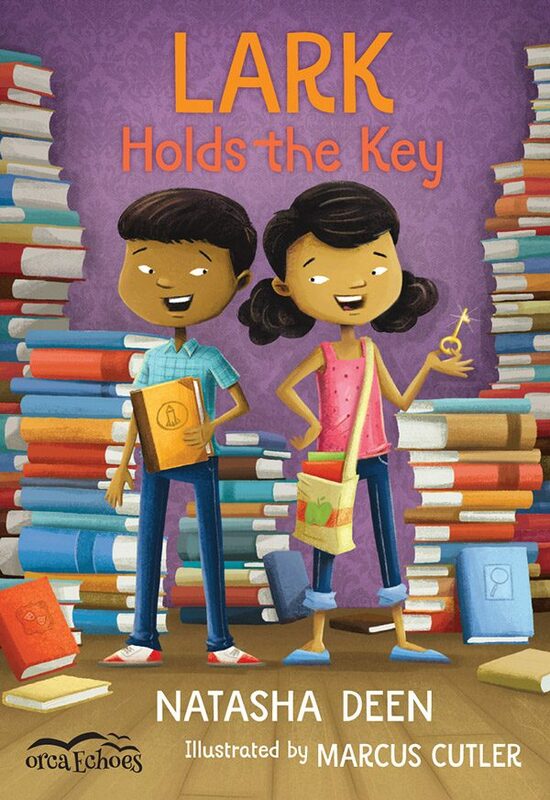 The first book in the series, Lark Holds the Key, is available now.